Templestowe College is located in the eastern suburbs of Melbourne on a large campus of 15 acres with many courtyards and garden areas. It is close to the Yarra River, spacious parklands and a variety of shopping options. Templestowe College is a Coeducational 7-12 school of about 1100 students. The College has a multicultural student population. It is serviced both by public transport and by buses that are specifically organised to access the College. The school began an International Student Program in 1998 and currently has students from China, Japan, Hong Kong, Indonesia, Macau, Korea, Malaysia, Iran, Thailand, and Vietnam. We have also had students from Romania, Colombia, Italy and Germany. Our school has an innovative approach to learning. There are no bells, we have early and late start and we provide a flexible learning environment. TC has a vertical House System to provide a high level of pastoral care. We work with the students so that they feel empowered to learn. We want students and families to come to this school because they believe in the school’s philosophy and are prepared to take their education in their own hands. The students should be naturally curious and they should be prepared to work towards being self-motivated, responsible and they should have a degree of independence. 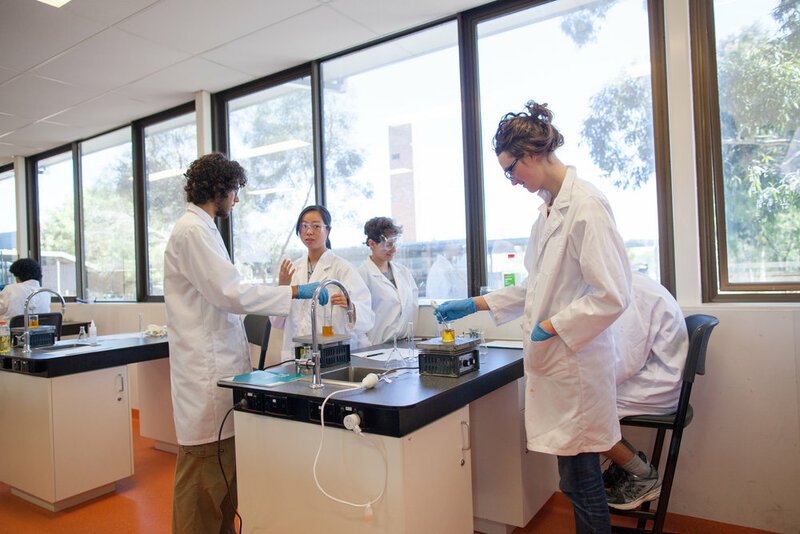 We encourage you to explore our website and learn more about Templestowe College. Student Support is a very important part of our School and Program. We have an International Team that is here to support the student with the abilities to speak Mandarin, Cantonese, Vietnamese and Thai. The welfare of our students is paramount and we pride ourselves in developing a nurturing and caring environment for our students. TC’s student support for the whole school is explained in the Student Support Model page. The International Student Program also runs a homestay program for students who have come to Melbourne on their own and have no family here. We match students with the available homestay families we have from the community. If you would like your child to be part of the homestay program, please visit this website for more information. Providing homestay accommodation for an international student offers the chance to learn about another culture and build lifelong friendships. 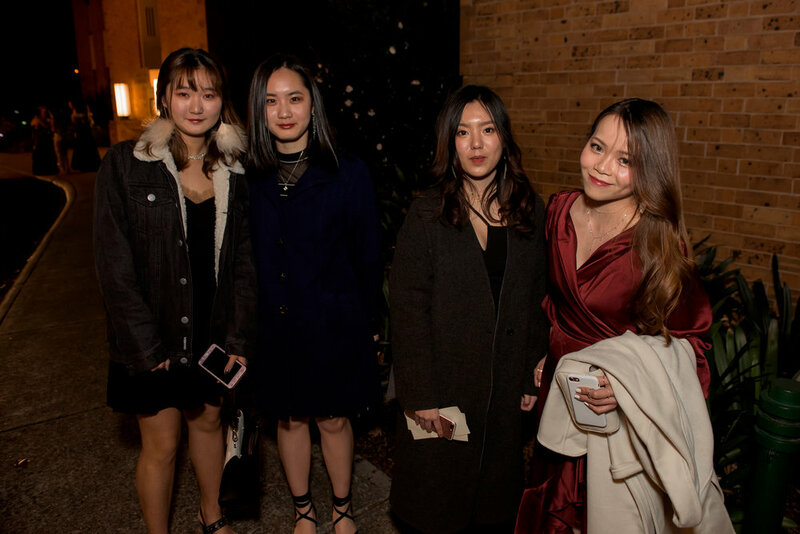 This is an opportunity for you to join other families who are currently hosting international students at Templestowe College. All students are between 15 and 18 years of age and need accommodation for periods ranging from two to three years. Melbourne is the State capital and Australia's second largest city, with a population of 4 million. It's a clean city, open and vibrant, and its Central Business District (CBD) and suburbs are easily accessible by safe and modern transport. Melbourne has been voted as one of the "most livable cities" in the world. It's the cultural, artistic and sporting hub of Australia. It's a city of great diversity - you can find the food you like, as well as newspapers, radio and television programs in many different languages. Templestowe College is located in the Manningham Council area where there are many beautiful parks and shopping centers accessible to the students. The College has an Accredited Language Centre and offers intensive English Language tuition on campus. On arrival our international students are assessed to determine their language proficiency. Depending on their needs, they complete a ten or twenty-week program in the Language Centre to prepare them for mainstream classes and to introduce them to the Australian education system and culture. An orientation program, tours and excursions are part of the learning and integration process. We believe that tailoring the program to individual needs is important so that English skills can develop more quickly. We ensure maximum support for all students by offering a pre-VCE study program and by gradually integrating students into mainstream classes. EAL classes: Specialised English as an Additional Language classes run at Years 10, 11 and 12. These programs combine both local and international EAL students with specialised staff to foster continued improvement in English and to maximise results in this area. Years 7 – 9: A dynamic and future focused curriculum with an emphasis on improving literacy and numeracy is offered in years 7 to 9. VCE: Templestowe College is one of very few schools to offer the option of completing the VCE over three years rather than two, which allows capable students to accelerate through their studies and even repeat a subject to achieve higher grades. From year 10 students are therefore able to choose from a large range of VCE subjects to maximise their potential for achieving a high ATAR score. VCAL: The College offers a senior VCAL program as an alternative pathway for students in years 11 and 12. All students are given extensive support and encouragement to enable them to pursue their desired tertiary pathway. Electives: The College also offers an exciting range of elective subjects such as Computer Gaming Design, Art, Working with Animals, Geek studies with a focus on robotics, Fashion/Textiles, Visual Communication and Design and Food Technology. 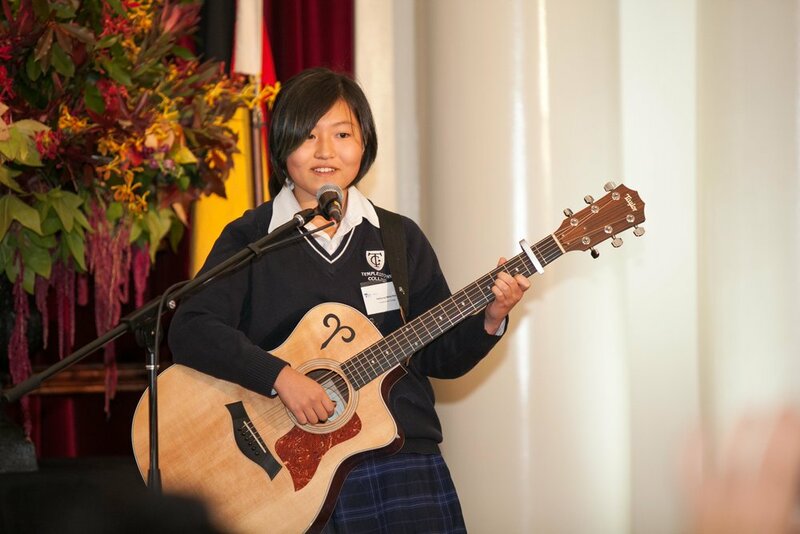 Templestowe College encourages all students to become involved in extracurricular activities, such as camps, excursions, drama and musical productions and sporting competitions. Results: 100% of International students successfully gained their VCE in 2015. 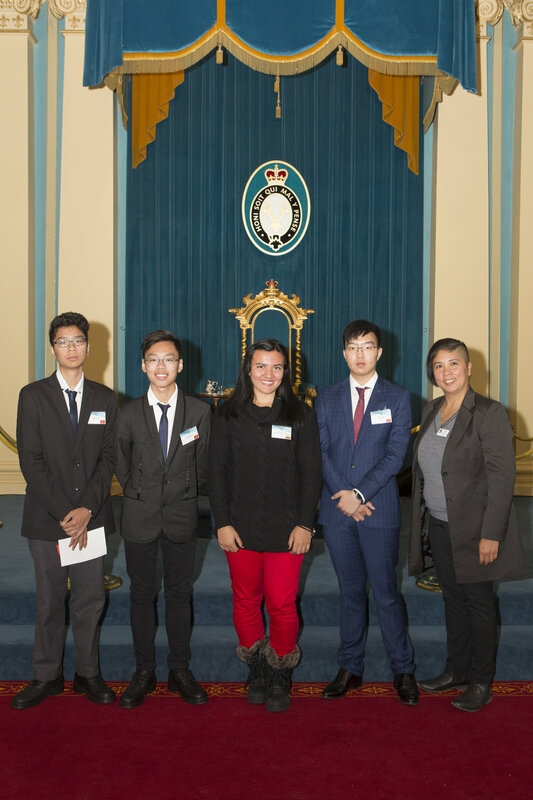 The top international student in 2015 was also our Dux, Terence Li, who is now studying Commerce at the University of Melbourne. Reporting: Students receive two written reports a year. The end of semester reports are translated. Constant communication is maintained with parents to ensure that the students are progressing well through email, letters and phone calls. Continuous reporting is also available through our school website. Mrs. Sally Holloway, Assistant Principal: sho@tc.vic.edu.au is the Principal Class Officer who oversees the International program.